South Bay law enforcement officers met with community members Tuesday to discuss a relatively-new California law that gives the public access to police records in an effort to increase transparency. Ian Cull reports. South Bay law enforcement officers met with community members Tuesday to discuss a relatively-new California law that gives the public access to police records in an effort to increase transparency. San Jose resident Rosie Chavez lost her nephew Jacob Dominguez in a police shooting in 2017. The investigation found he was unarmed but it was ruled justified last week. Now, Chavez wants the case records to be released. "Our heartbeat is racing to receive anything and everything on the officers involved in our loved ones death," Chavez said. The organization People Acting in Community Together (PACT) worked to make public records accessible to the public and the law went into effect in January. Officials reviewed the new law Tuesday with the top brass from the sheriff and police from San Jose, Morgan Hill, Sunnyvale and Campbell. "We’re going to comply with that law and anything that can build community trust," said Campbell Police Chief David Carmichael. "We’re here to help advocate for that." It’s not cut and dry in each case, but the law generally allows the public access to the records in officer-involved shooting, certain uses of force, if an officer committed sexual assault and if an officer lied. "It helps us trust what police are telling us when they don’t file charges when they say officers have been cleared," said PACT volunteer Yeme Girma. Multiple police unions across the state have filed a lawsuit over the new law about what records they need to disclose and more. 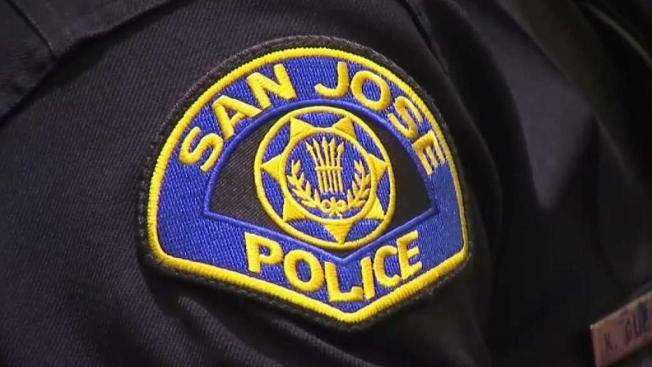 The SJPD Deputy Chief said they are waiting to see the outcome in courts. Meanwhile, Chavez will continue pushing for records in her nephew’s case. "We want answers, we want transparency," she said. "We want that bridge to be built between the community."